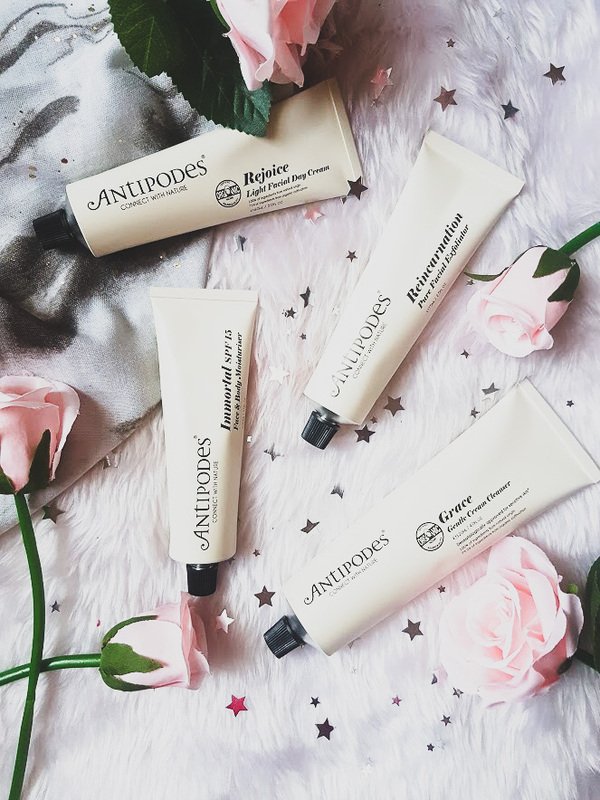 For as long as I can remember Antipodes has been raved about within the beauty world, when I got the chance to try some of their products out, I couldn't be more excited. Over the past few weeks, I have been incorporating these into my morning and evening skincare routine to see how they work and how my skin reacts. I have combination skin, so oily in some parts and dry in others with breakouts too - which I have managed very well recently and seem to be under control. As always, I tend to be scared to use new products in case my skin reacts but these have all worked pretty well. The packaging of all these products is beautiful and because it all matches it looks amazing in my bathroom. They are all tube based products that are cream with a black screw cap and the information on the front. I love how clean yet appealing the packaging is, it tells you exactly what it is and what it does without been too in your face, like some products are. I also love the names of each one, not sure what it inspired them but they are so cute. The Performance: The cleanser is very thick and oh so creamy. I am used to very thin consistency type cleansers, so when I first applied this I was in love and didn't want to remove it from my skin. As it has very thick, I use it as a second cleanser as this works better for me. I go in with Cetaphil which takes off my makeup and go in with this to soothe and hydrate my skin. It does work just as well as a first cleanse and removes makeup but it is just too nice to use for that purpose - if that makes any sense? I have found that all these products have a very citrus like smell but this hasn't reacted with my skin in any way and the scent is purely on application and then wears off. The Claim: A unique gentle facial exfoliator made with natural ingredients. 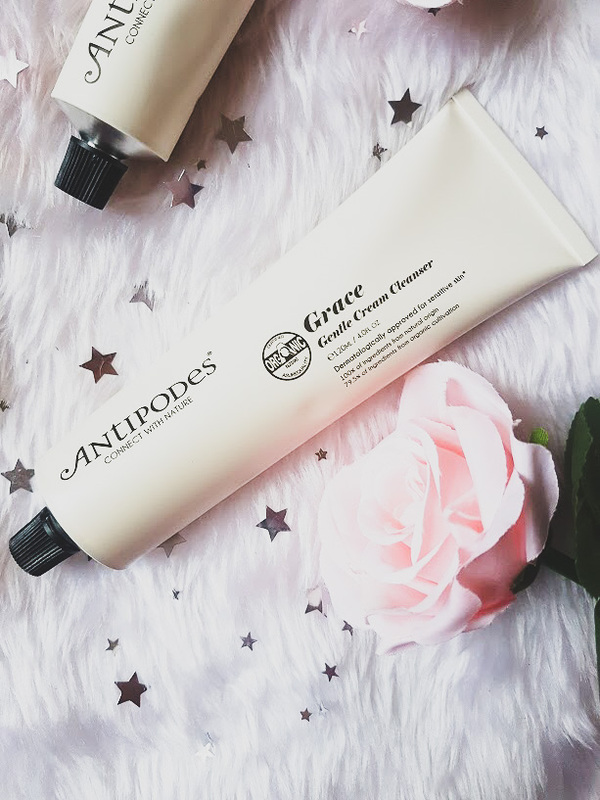 It promises to cleanse and refresh the complexion, using avocado oil and jojoba beads to remove impurities and unclog pores whilst calendula oil and carrot seed oils soothe and calm the skin. The Performance: The very first thing I noticed about this exfoliant is the scent, a mixture of cedarwood and sweet orange essential oils, that sounds bizarre but quite fresh and lovely. The thing that sets this scrub apart from others that I have used is the combination of kaolin clay for drawing out impurities, jojoba beads for exfoliation and the apricot, avocado and calendula oils for repairing and nourishing your skin. My skin is very temperamental but the tiny beads of jojoba create a gentle, yet powerful feeling and I find that I only need a pea-sized amount for my whole face. Once washed off, I instantly feel the freshness and my skin feels so clean and soft. I currently only use this two days a week, as my skin can't take too much scrubbing but I am in love. 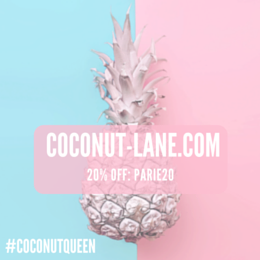 During winter I still like to have an SPF to prevent any sun damage on my skin, I have been on the hunt for an SPF product that would also moisturise my skin as well as protect it. This absorbs quickly into my skin and is perfect to pair under makeup. I always have this worry of piling on too many products before my foundation in case it doesn't sit nicely but this is so light. It does not leave me shiny and works really well as a morning moisturiser and my skin is loving it. There is a tiny hint of white but for a natural sunscreen you are going to have some sort of cast. It contains zinc oxide, which forms the barrier between the sun and your skin. This doesn't bother me and I love it! The Claim: Antibacterial, lightweight daily moisturiser that helps to keep skin clear alongside hydrating without leaving a greasy residue. 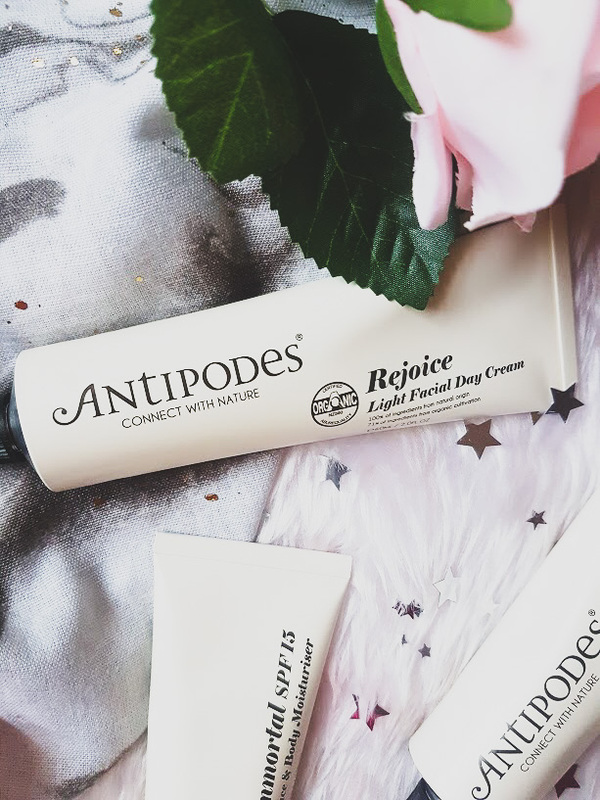 There was one main reason I was instantly attracted to this cream and that is because of the ingrients, it contains manuka, avocado, macadamia and jojoba. All of which are packed with goodness to heal and moisturise the skin. 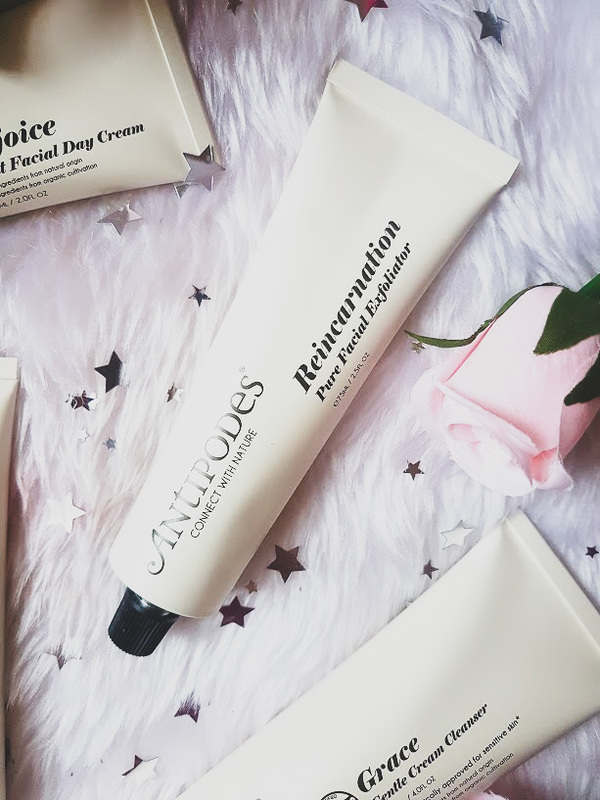 It is described as a light cream but the texture is very thick, that is until you apply to your skin and it melts into this very lightweight, non-greasy face cream that just feels amazing. Since using this at night as I use Immortal in the morning, my skin hasn't been dry or irritated and the next morning I have such soft and smooth skin. It has helped a great deal with controlling my blemishes, when I don't use it I can feel that my skin is lacking something. I think that it is going to become a holy grail skincare item for me. 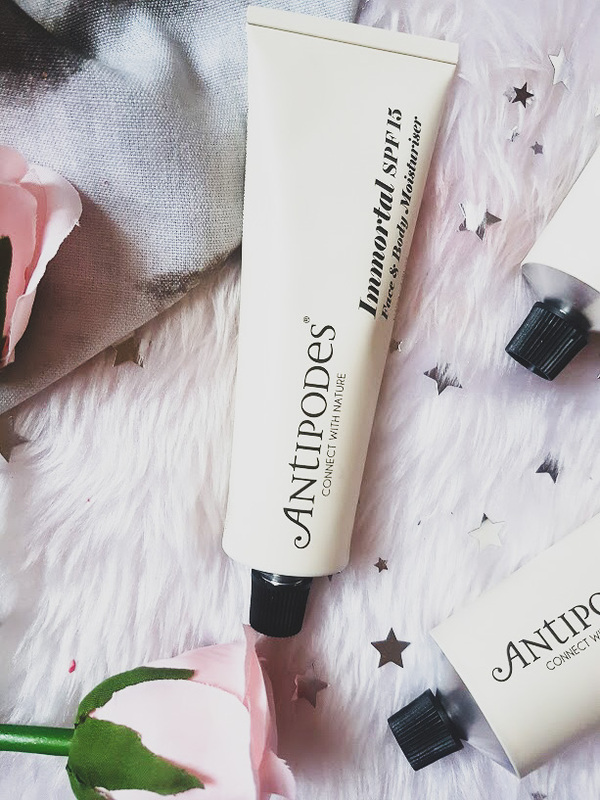 Antipodes have blown me away, all of these products have different qualities that are incredible and I now need to discover more from the brand. The masks and eye creams sound and look amazing!